The Atomic is a warm sounding condenser microphone making it a versatile studio microphone, and a brilliant choice for vocal recording. 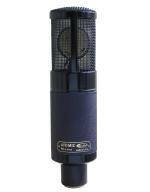 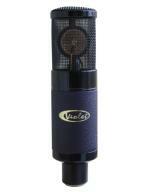 This is a low-cost microphone that can compete against microphones in a much higher price bracket. 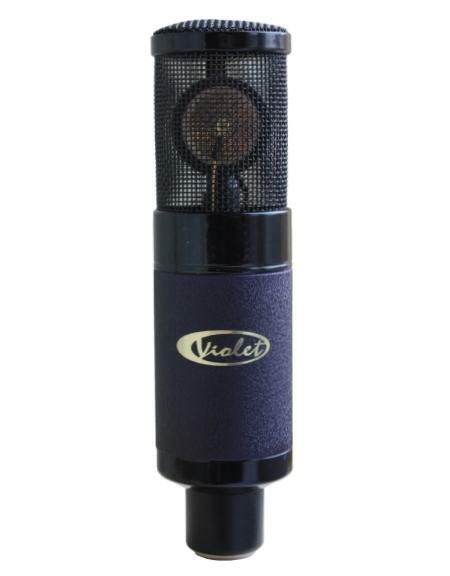 The Atomic microphone combines a single-membrane VD21 capsule and a discrete Class-A preamplifier with transformerless output, and benefits from Violet Design’s unique design and assembly process. 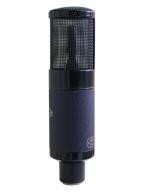 The large-sized head creates a free floating environment for the capsule which is beneficial in creating a natural and uncompressed signal. 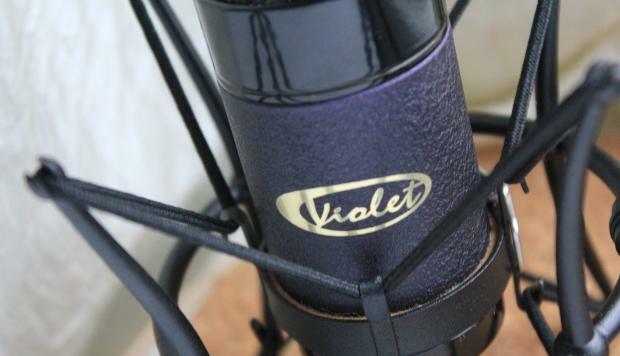 The VD21 membrane is extremely sensitive and picks up impulses very quickly for a transparent and dynamic performance recording. 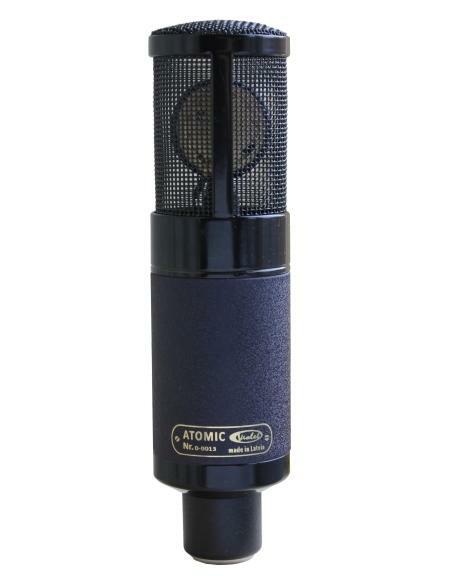 The Atomic comes with a microphone holder included in a carton box.